The legendary Liverpool midfielder made a costly mistake against Uruguay which cost England the game and a chance at the final 16. 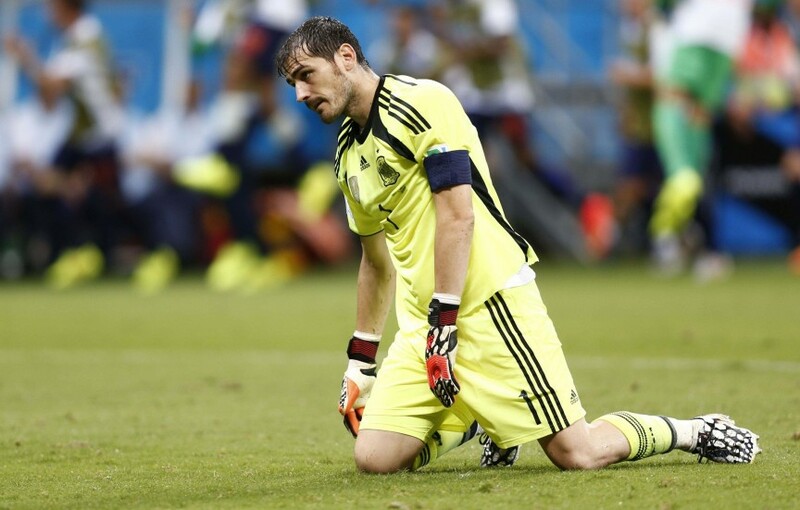 Casillas will go down in history as one of the best keepers of his generation, but this tournament proves he should have left when he was still at the top. Ghana's off-field issues were more interesting than their on-field performance. 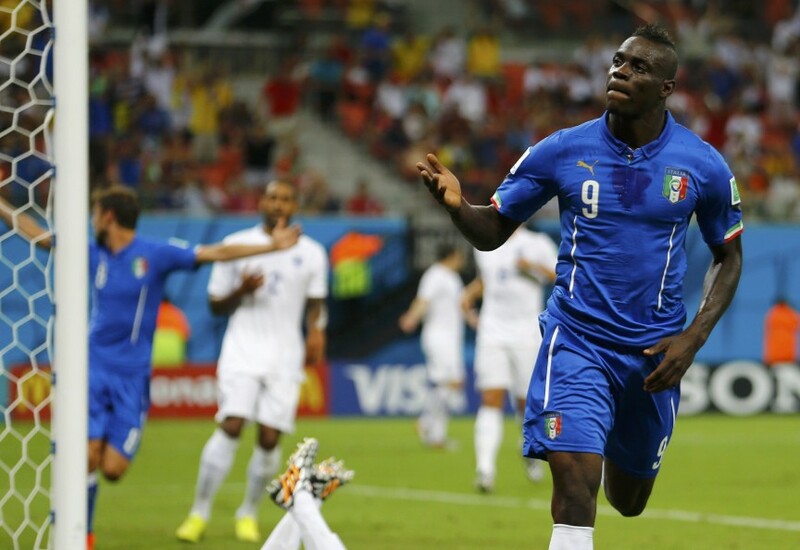 Kevin-Prince Boateng and Sulley Muntari allegedly got into a fight on the practice field and were sent home. Boateng claims he was sent home because he asked Ghana's FA where all the money from the World Cup went. 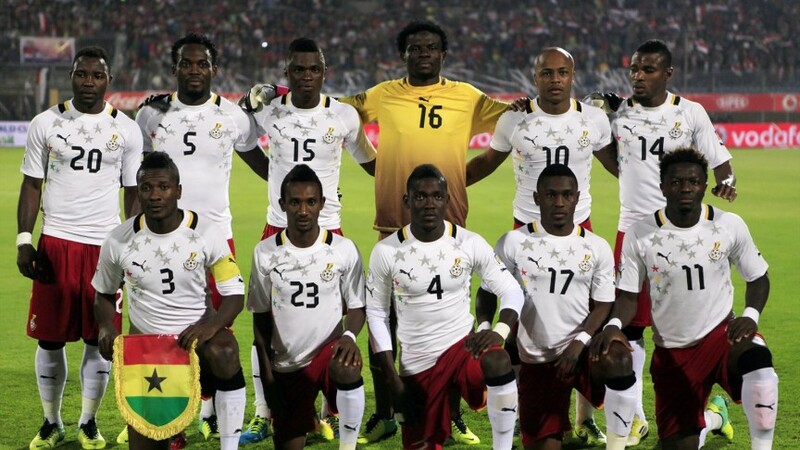 There were also rumors that Ghana's players would boycott their last game if they weren't sent their bonuses. 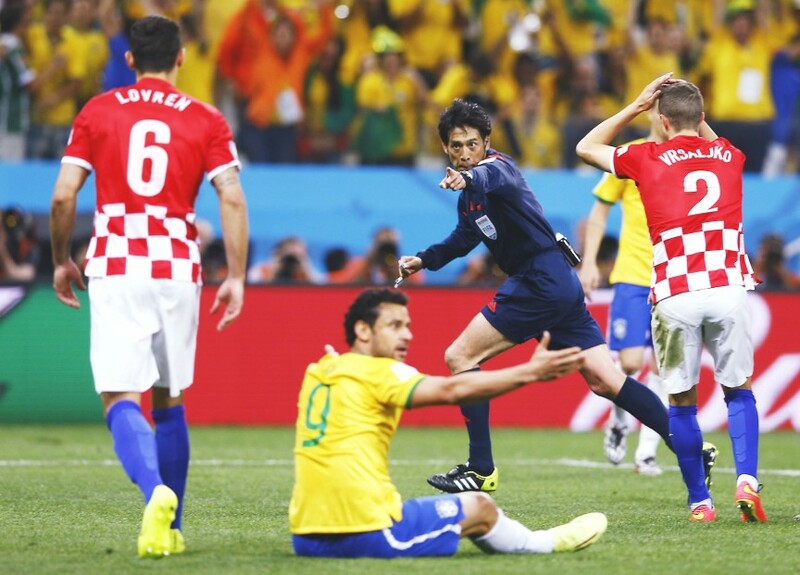 Pepe got a red card from his moment of rage and sealed his team's fate in the tournament when he headbutted Thomas Muller. The beating was so bad that despite Portugal tying their 2nd game and winning their last game, they were eliminated on goal difference. 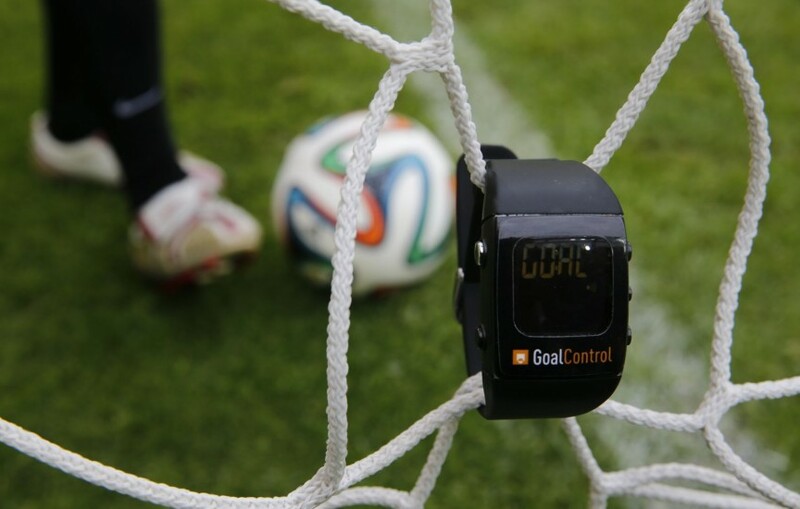 FIFA finally got around to using goal-line technology but it wasn't enough for refs to see everything that happens on a field. The call for more technology to use for proper officiating is needed. 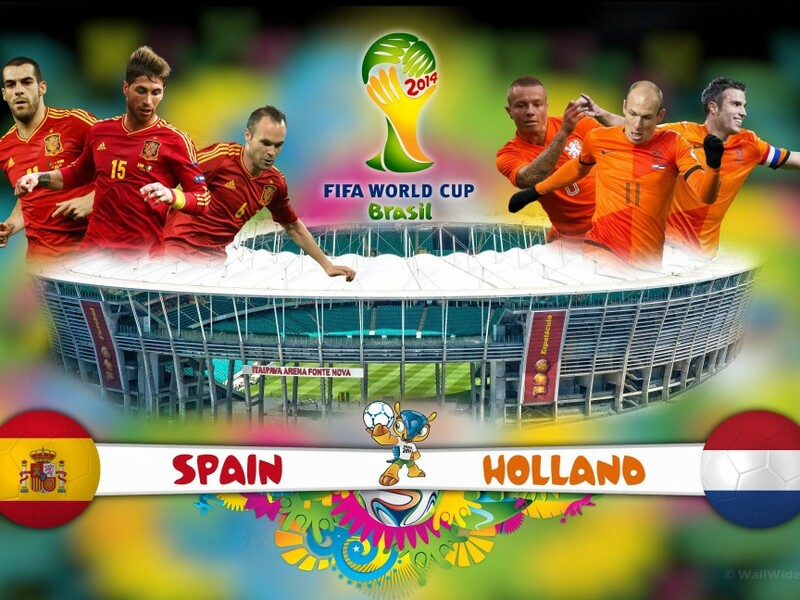 Spain, Portugal and Brazil's defeat was beyond disappointing. It was almost a hilarious score line. The quality of football seemed very lop-sided. 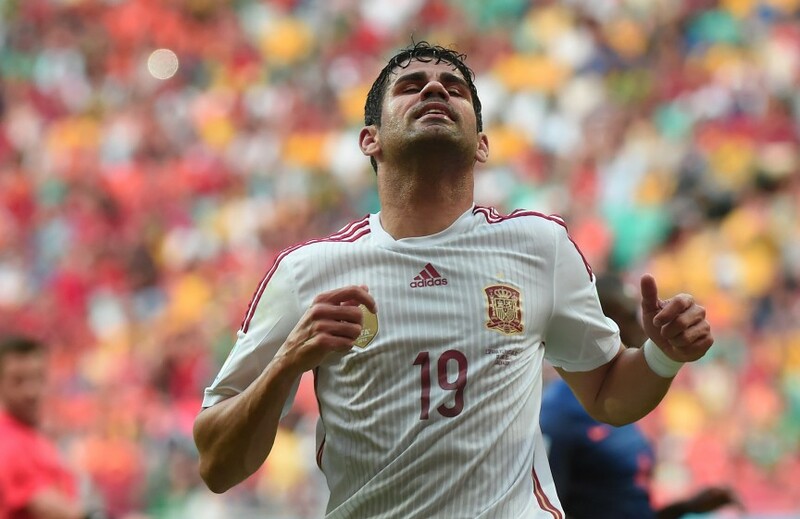 Diego Costa was expected to lead the way for Spain but instead looked terrible in the first two games. Will he be able to shine in Chelsea? The officials need to step up their game as well because there were a lot of bad calls that resulted in wrong penalties given and more. 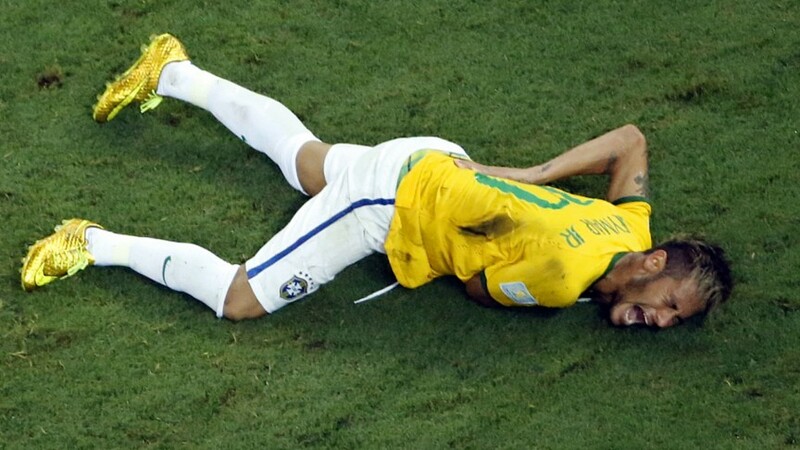 From Columbia's Radamel Falcao going down in a devastating knee injury to Cristiano Ronaldo's rumored injury to Neymar breaking his third vertebrae, there were a lot of serious injuries that have cost some teams to play without their best.